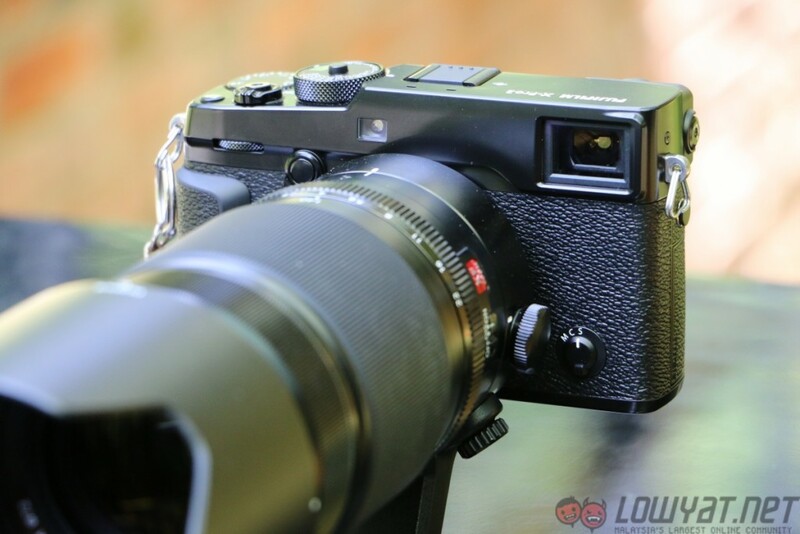 Fujifilm has officially launched the X-Pro2 – which is a premium interchangeable lens camera – as well as the X70 APS-C sensor compact digital camera to its X series lineup of cameras. 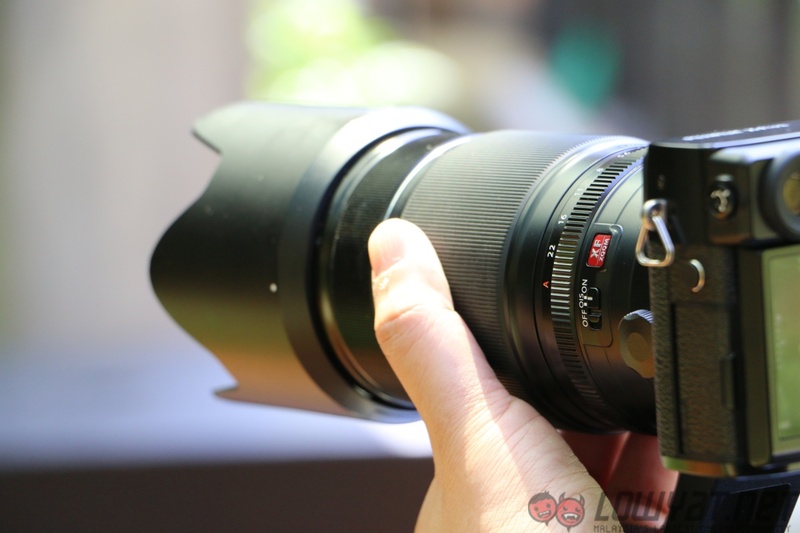 Other than that, the company has also introduced a new Fujinon XF100-400mm F4.5-5.6 R LM OIS WR lens. 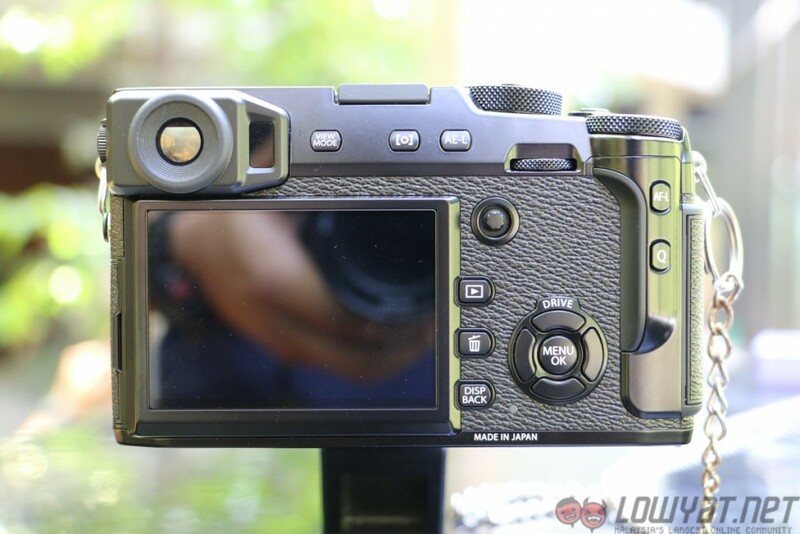 The Fujifilm X-Pro2 is the world’s first camera to feature a Hybrid Multi Viewfinder, which allows the user to easily switch between the optical and electronic viewfinder. 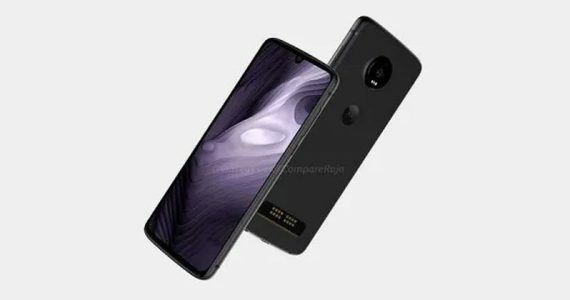 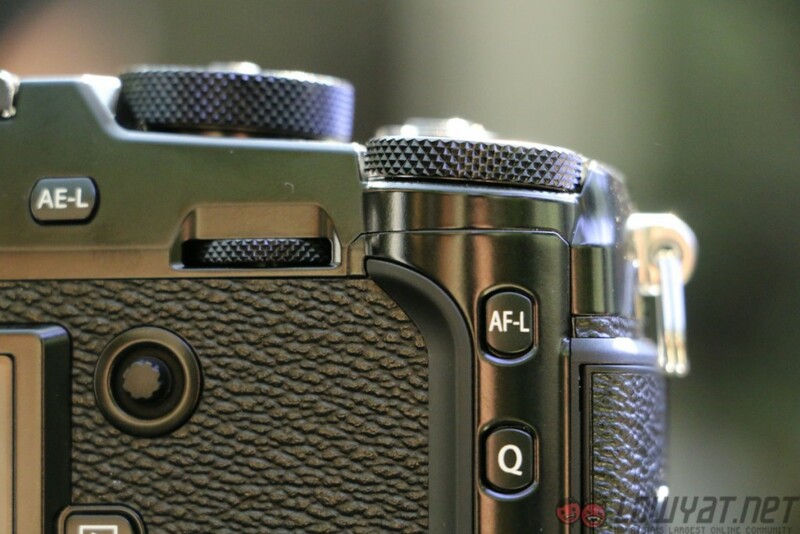 Apart from that, Fujifilm has also upgraded the camera sensor with the new 24.3MP X-Trans CMOS III sensor, alongside the addition of a new X-Processor Pro image processing engine. The X-Pro2 also boasts a focal plane shutter with a top speed of 1/8000 sec as well as flash sync capabilities of up to 1/250 sec. 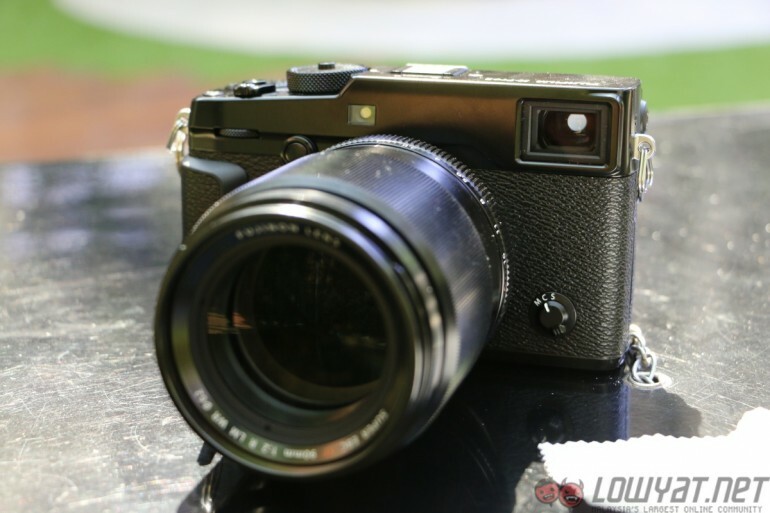 Despite the higher shutter speed, the X-Pro2 still manages to be quiet and have lesser vibrations. 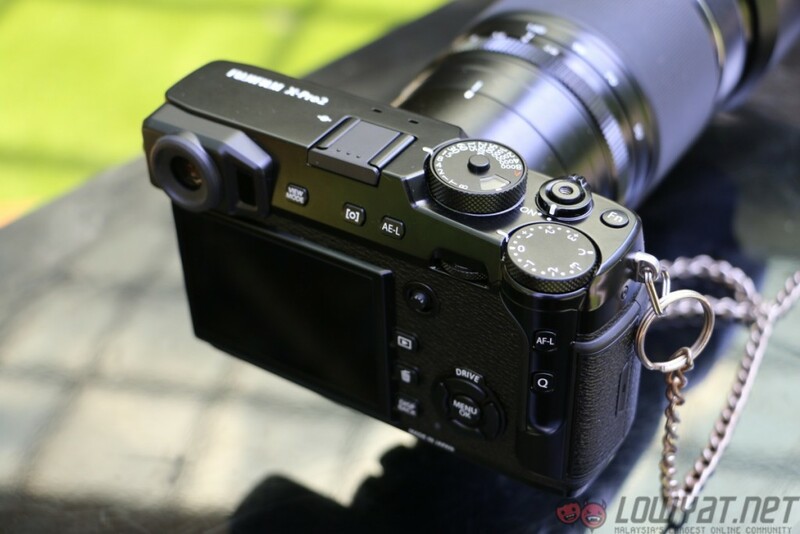 Endurance wise, the X-Pro2 is made of magnesium alloy with 61 sealing points that make it weather resistant (dust and splash proof) and can withstand temperatures as low as -10 degrees. 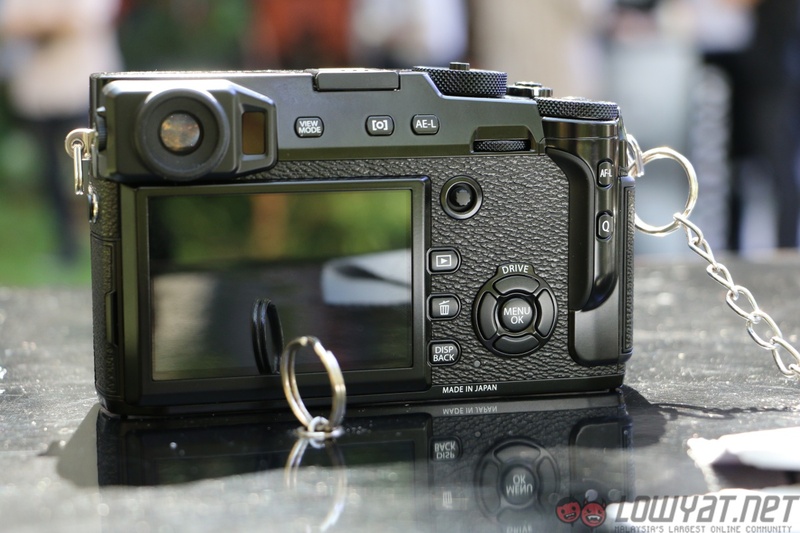 The X70 digital compact camera from Fujifilm is also the smallest and lightest X-series model that has an APS-C sized sensor. 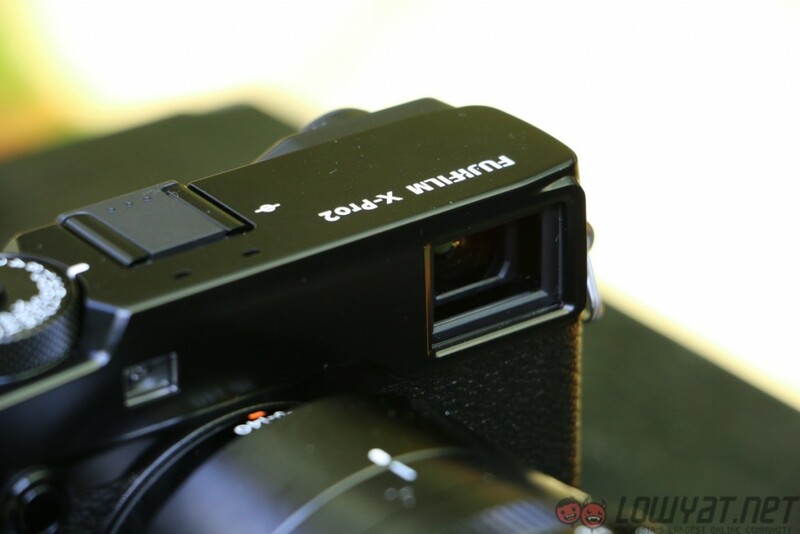 This camera has a 16.3 megapixel X-Trans CMOS II sensor with the addition of a new Fujinon 18.5mm f/2.8 aspherical lens. 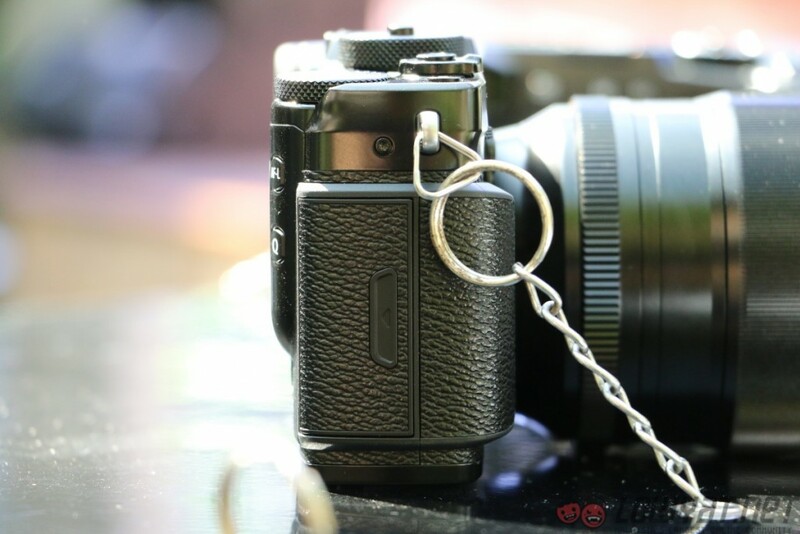 The X70’s top plate consists of shutter speed and exposure compensation dials which are constructed using aluminium, giving the camera a premium look while keeping its overall weight down. 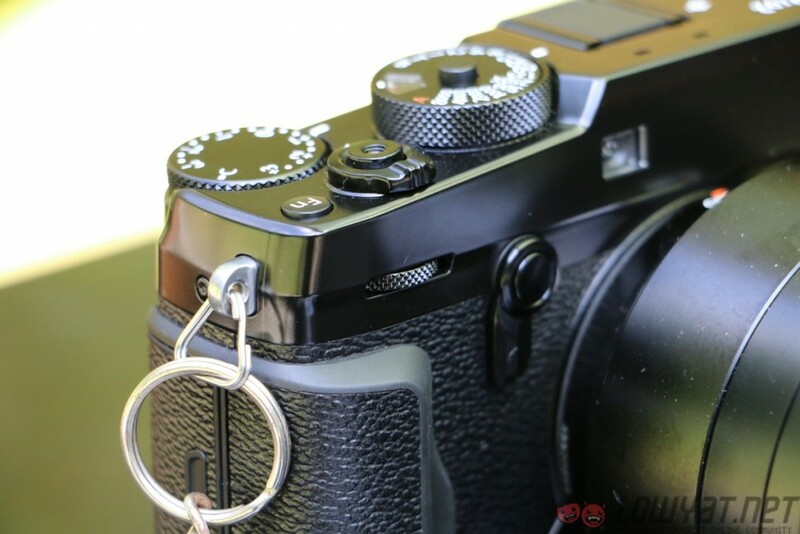 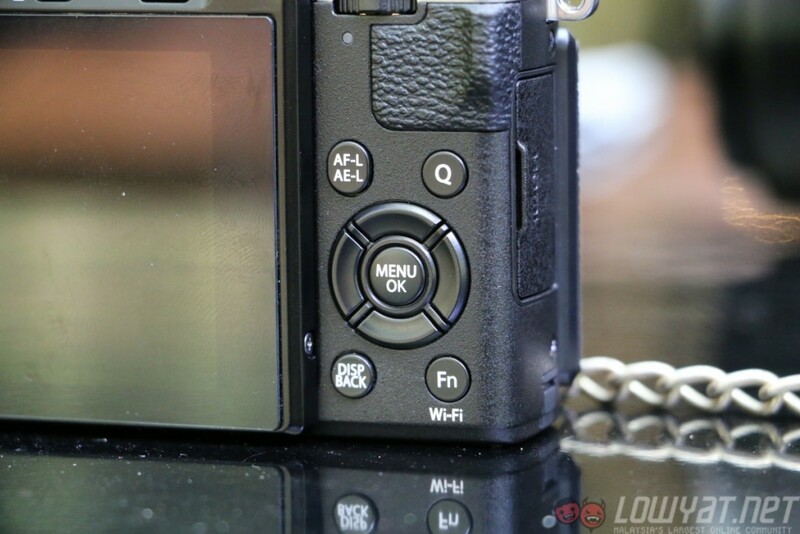 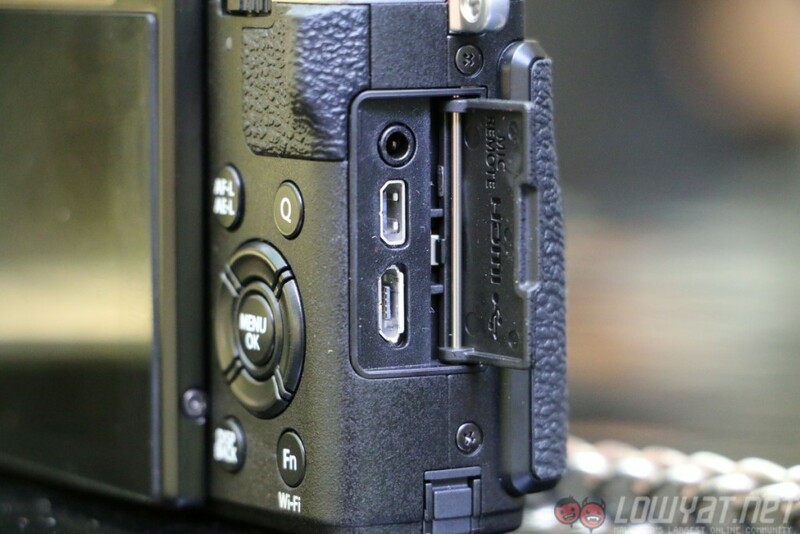 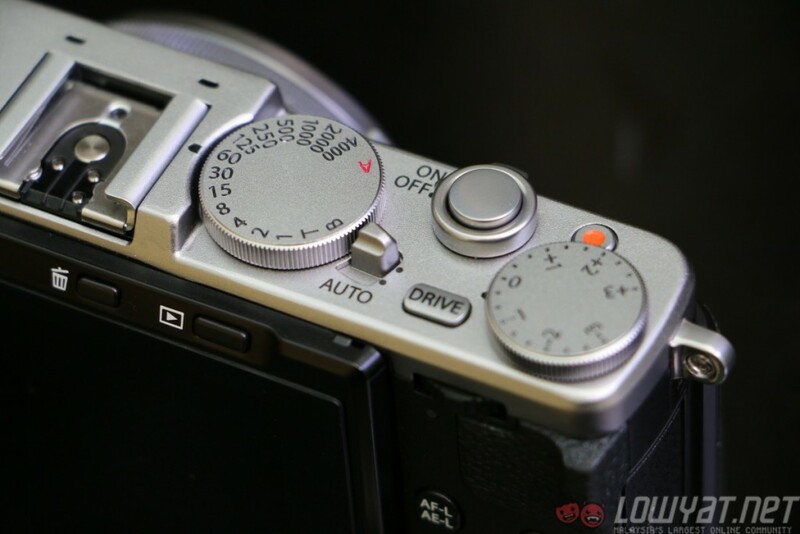 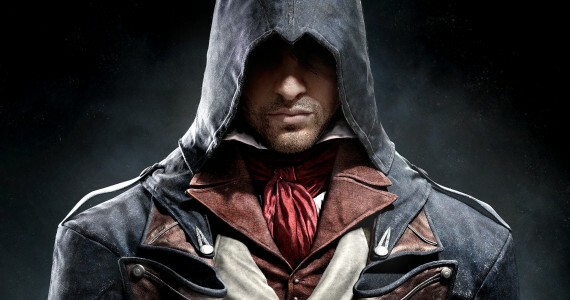 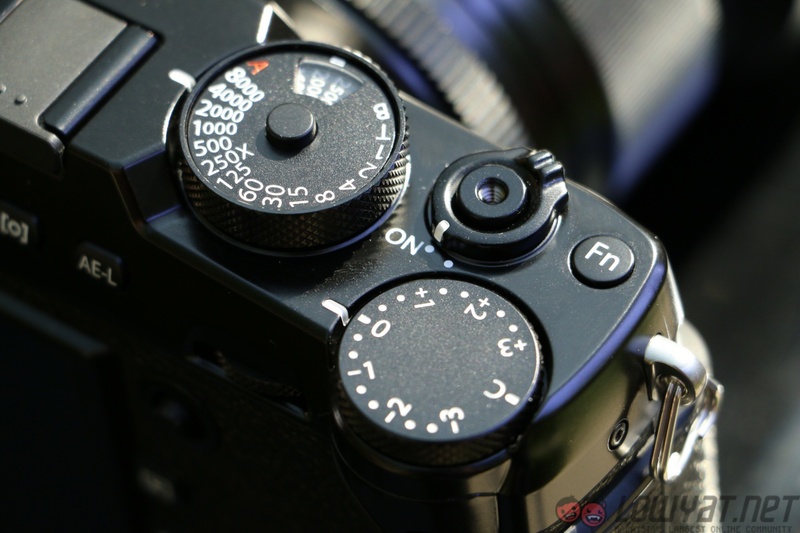 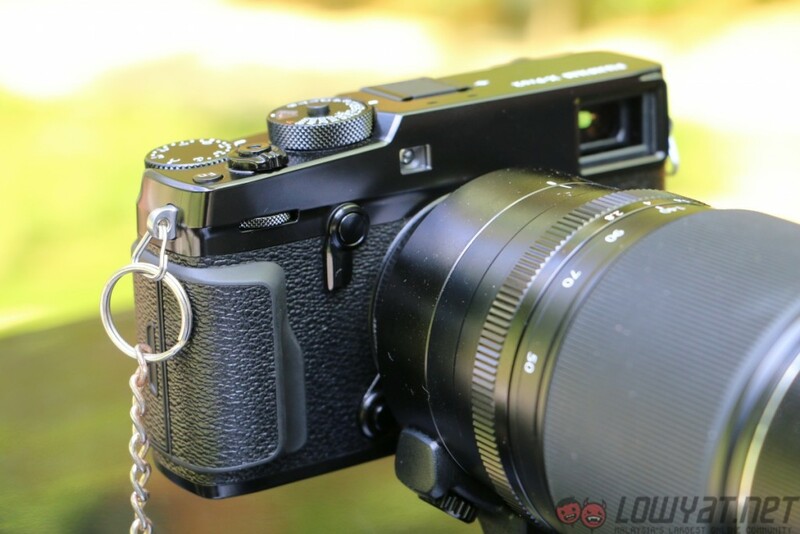 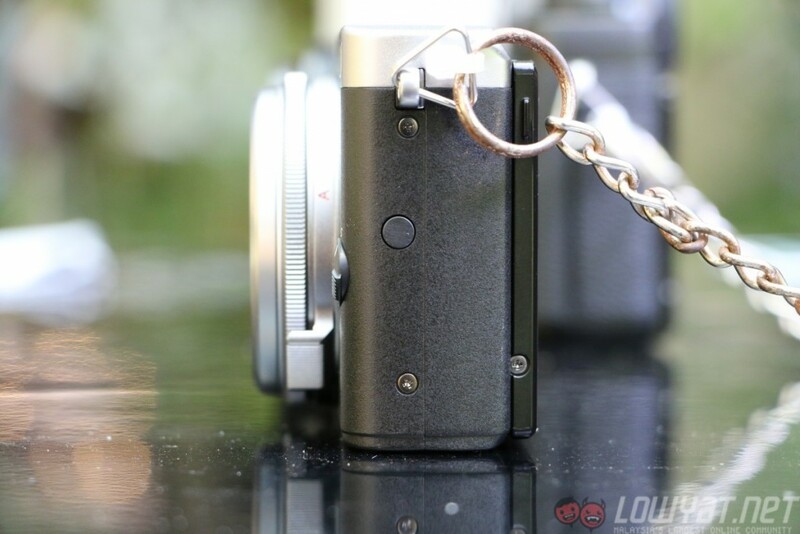 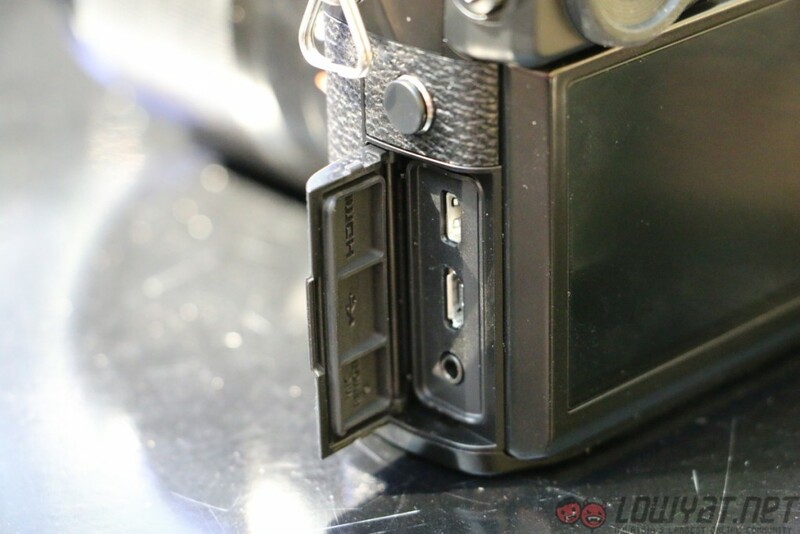 All the buttons on the camera are adequately placed, allowing the user to keep their left hands on the control and aperture ring, while their right hand can be used to control the rest of the camera’s settings. 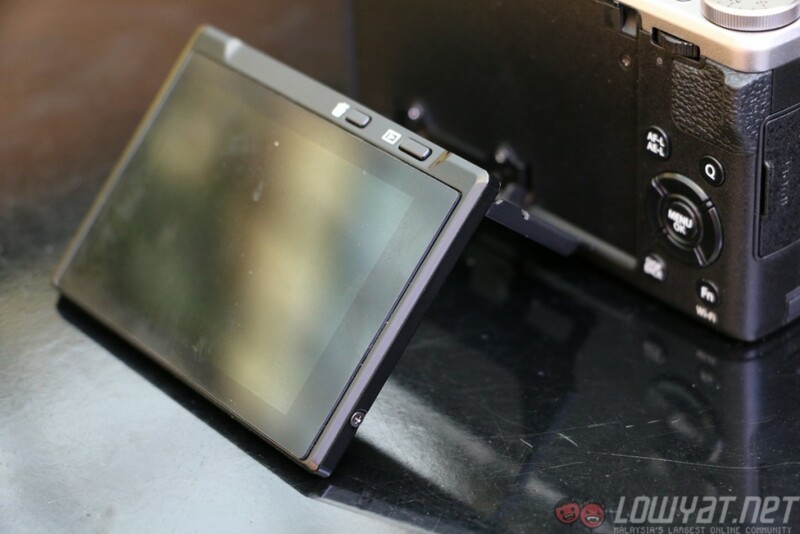 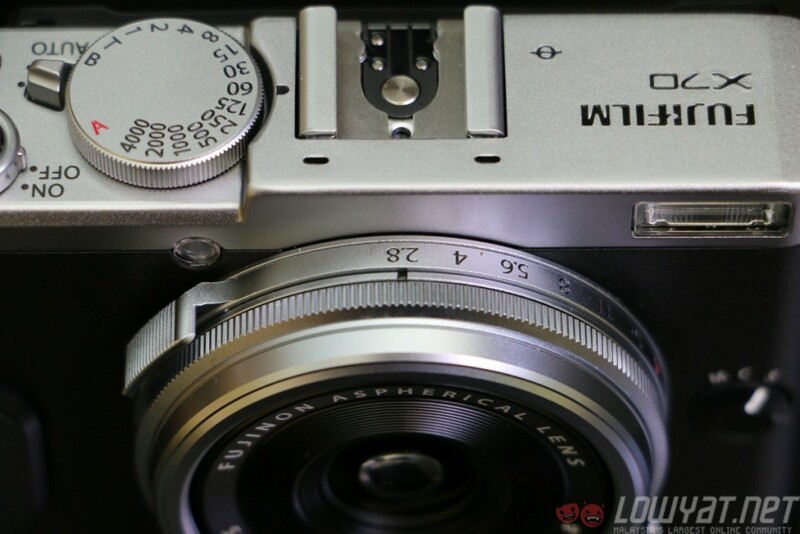 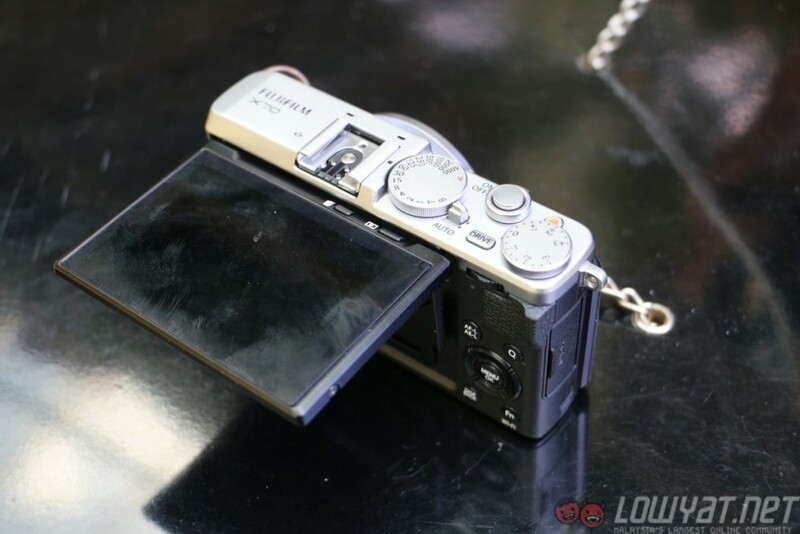 Other than that, the Fujifilm X70 also features a 3-inch touchscreen monitor that can be tilted 180 degrees. 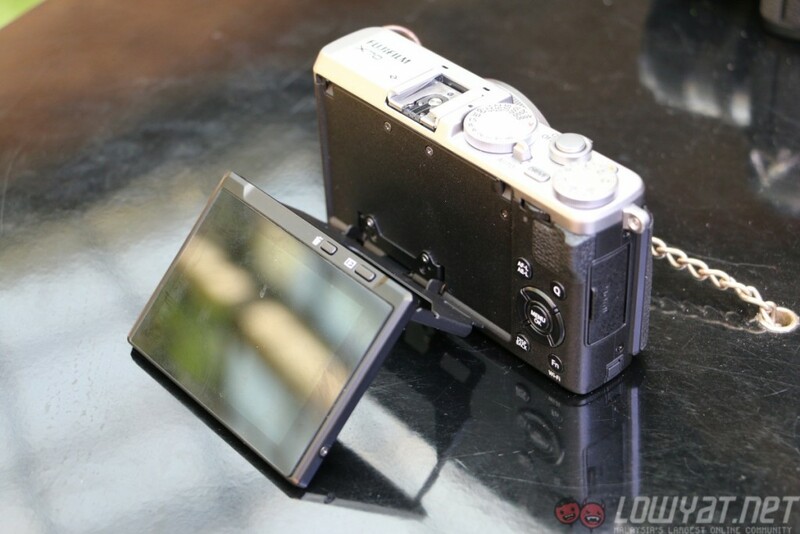 The tilting screen is especially useful for those low-angle, high-angle shots, including selfies and group shot photos. 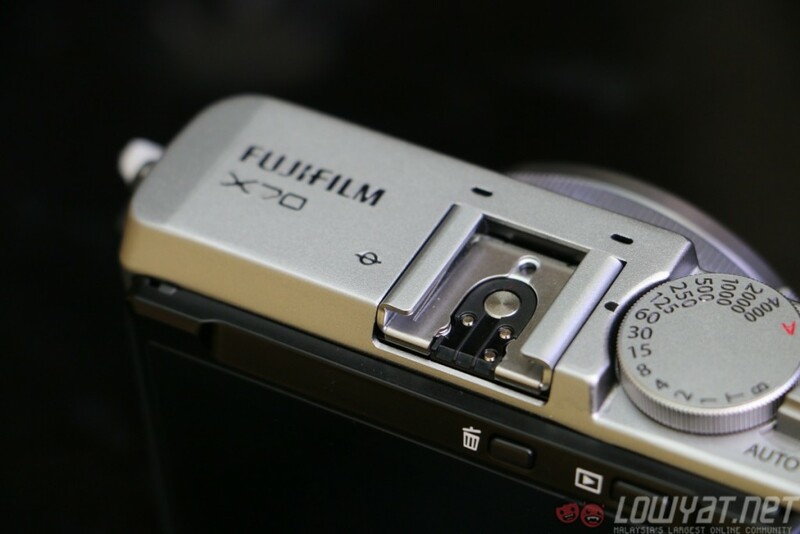 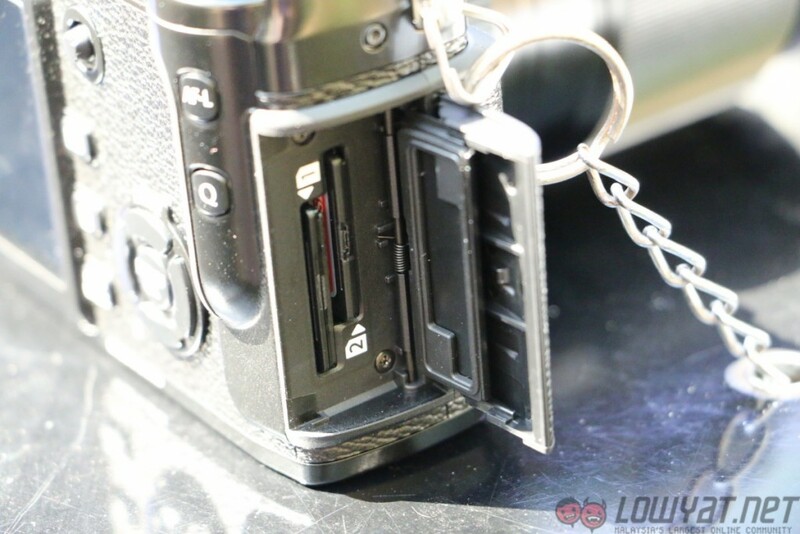 Another interesting feature the X70 has is Film Simulation modes. 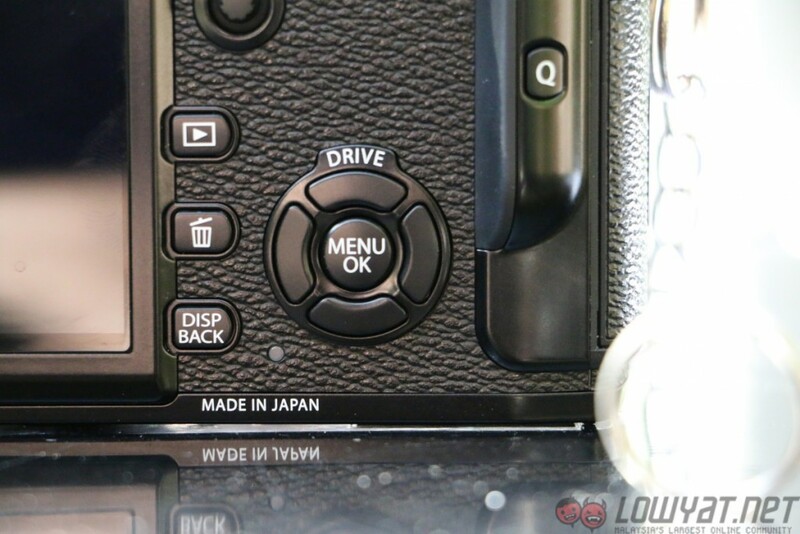 These modes allow the user to take photos as if they were taken on traditional Fujifilm films – Velvia, Provia, Astia, Pro Neg.Std, Pro Neg.Hi, Monochrome, Ye filter, R filter, G filter and Sepia. 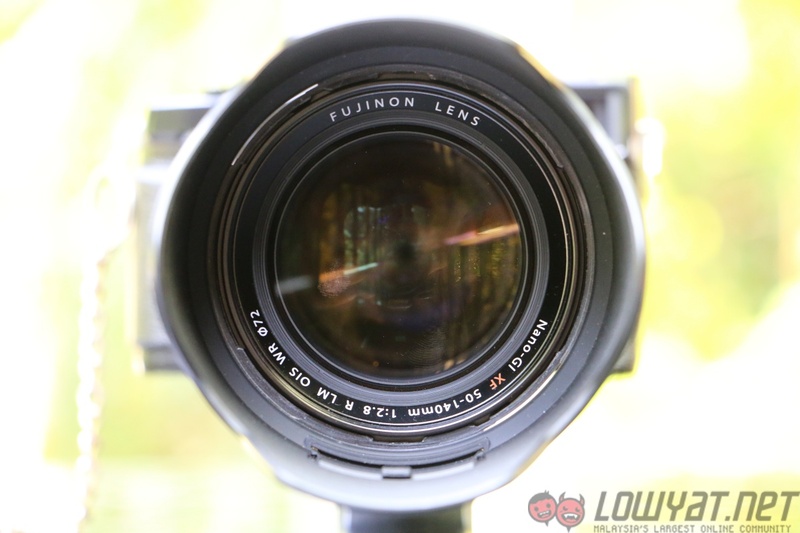 This latest X-series Fujinon lens has an optical construction of 21 elements in 14 groups, including five ED lenses and one super ED lens. 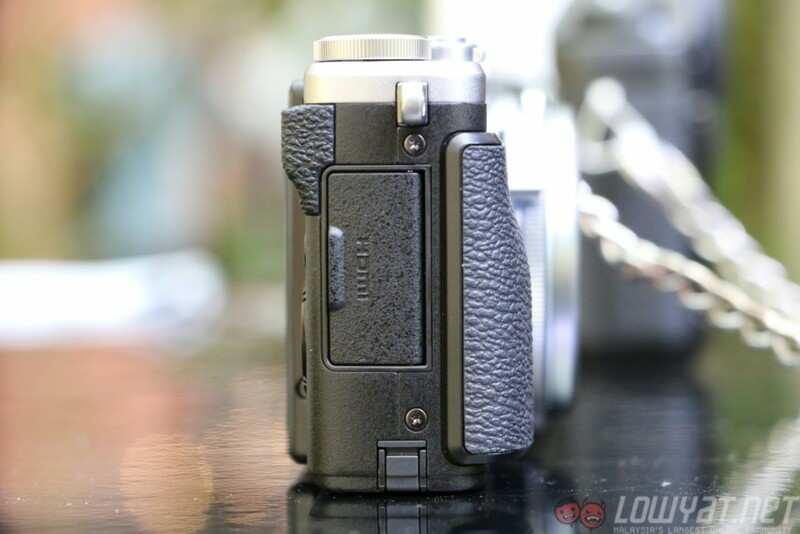 To keep the lens quiet, Fujifilm added two linear motors to deliver fast focusing. 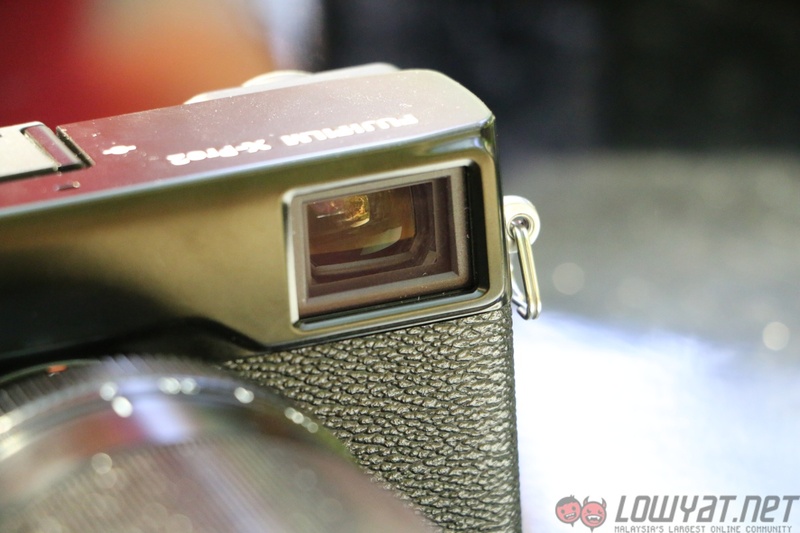 This also means that the lens is quiet enough that it can be used in quiet environments. 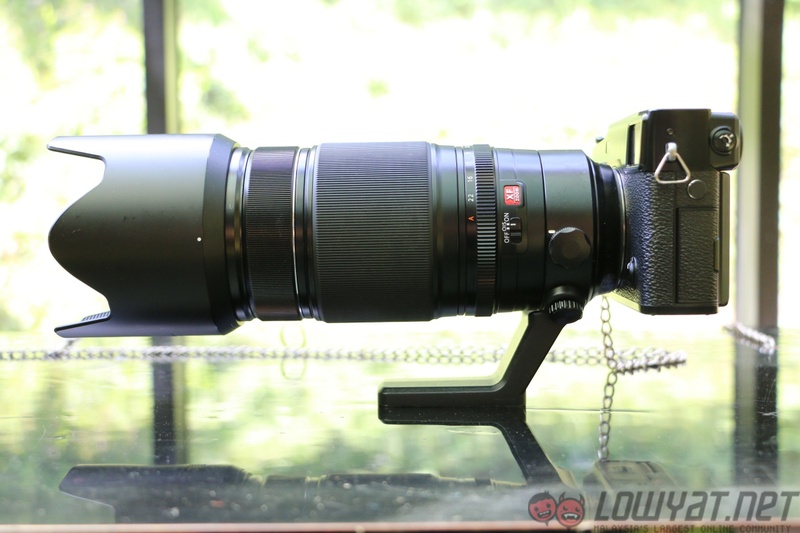 Weighing less than 1.4KG, the Fujinon XF100-400mm lens doesn’t add too much weight to the camera it’s mounted on. 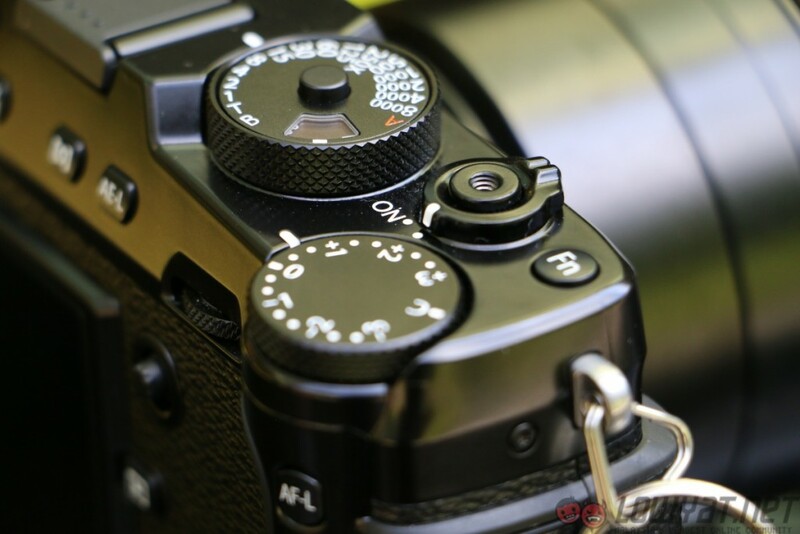 The lens is also weather and dust resistant, capable of operating at temperatures as low as -10 degrees. 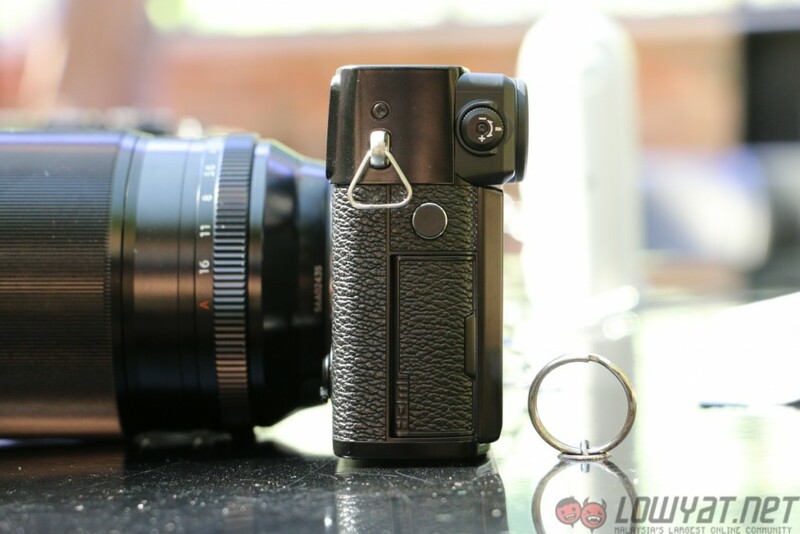 It is also worth noting that the lens hood on the Fujinon XF100-400mm has a sliding window to allow the user to access the polarising filter even when the lens hood is in place. 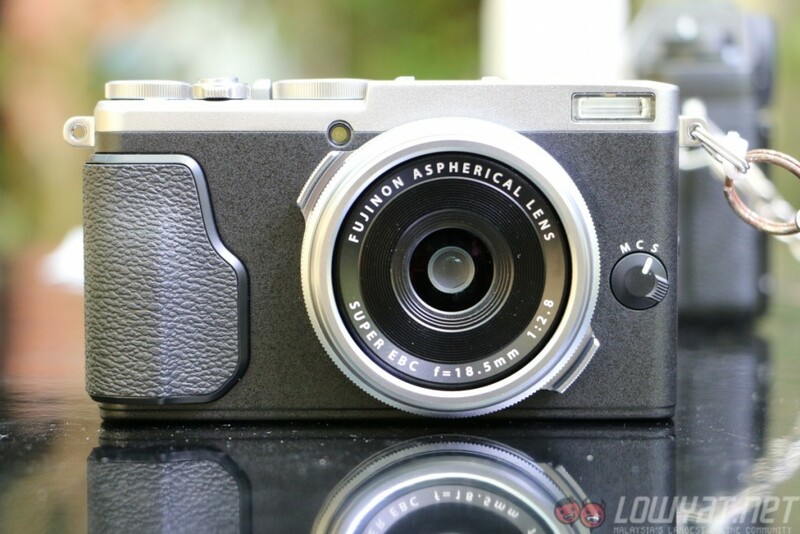 Not only that, the Fujinon is also compatible with the XF1.4X TC WR teleconverter. 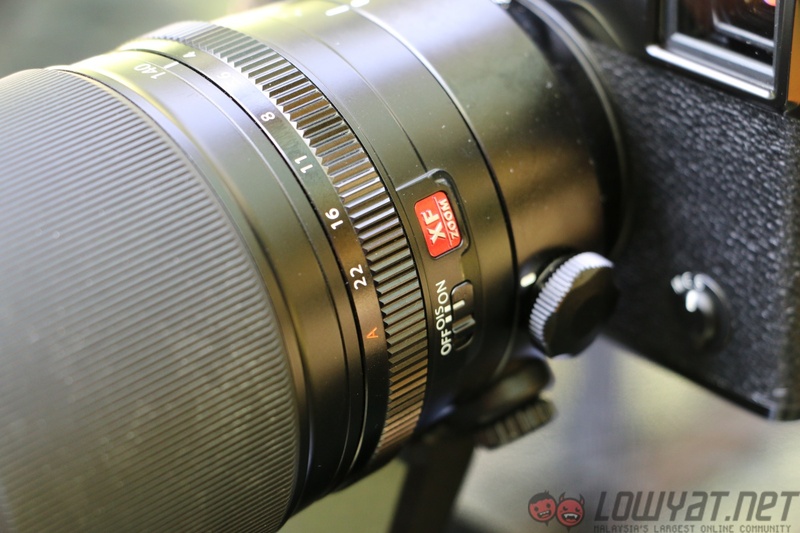 Coupled with the teleconverter, the XF100-400mm lens becomes a 140-560mm f/6.3-8 (35mm equivalent). 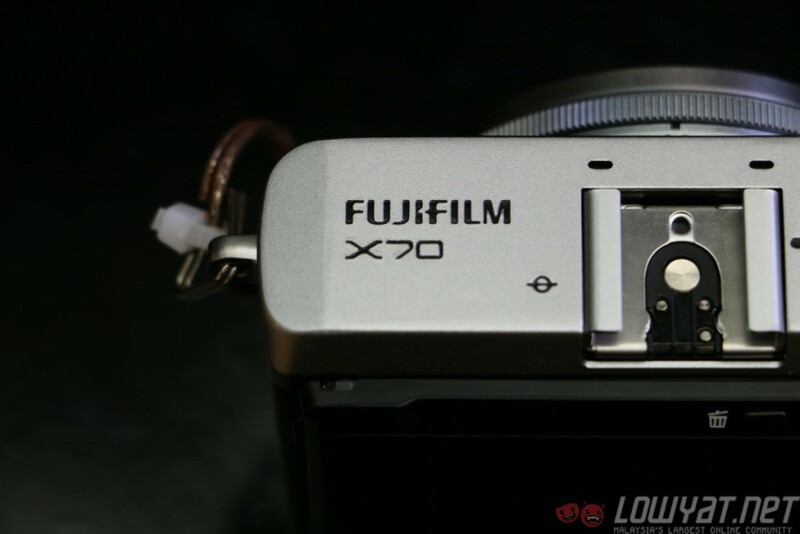 The Fujifilm X-Pro2 will be sold for RM8,188 (body only) while the Fujifilm X70 will be going for RM3,388. 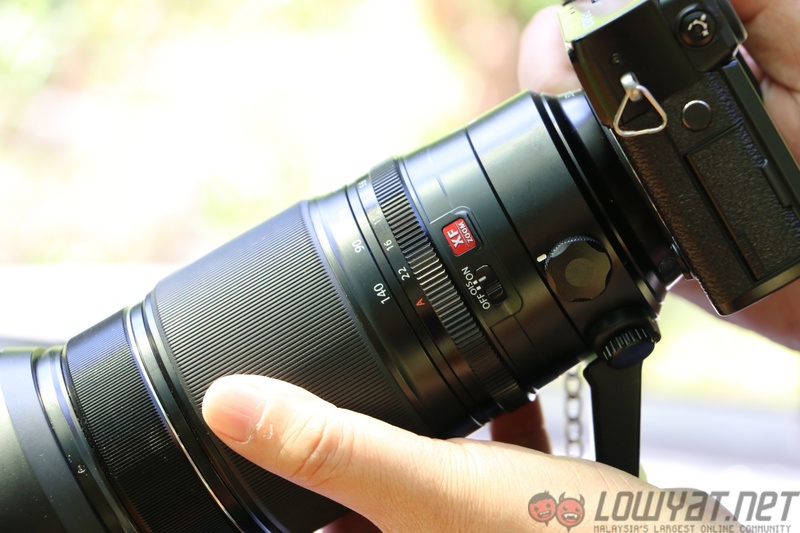 As for the XF100-400mm lens, it will have a price tag of RM8,998. 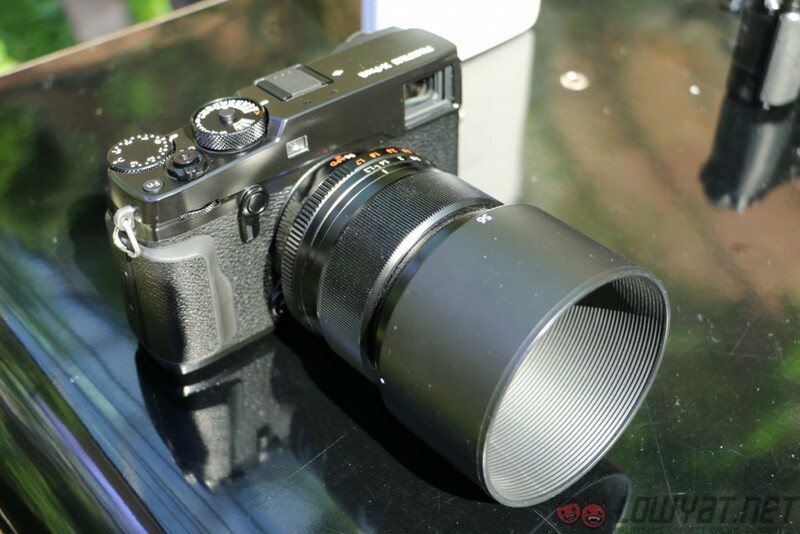 Both the Fujifilm X-Pro2 and the X70 will be available this March while the Fujinon XF100-400mm lens is already available in the market since February 2016.